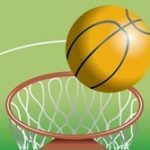 The Boys Basketball Team captured a big win by defeating the Clinton Prairie Gophers by a score of 73 – 64. Great Job Seniors!!! Boys Basketball and Cheerleaders will honor their Seniors on Friday, Feb 19th at the game against Clinton Prairie. The Seniors will be honored at the conclusion of the JV game before the Varsity warm-ups begin. Thanks Seniors!!! Saturday, February 13, 2016 2:30 PM Elwood AWAY 42 Tri-Central High School HOME 52 Game Recap The Trojan J.V. team beat Elwood Saturday night 52 to 42. The team was led in scoring by Kyler McFarland with 10. Noah Parrish grabbed a team high 7 rebounds. 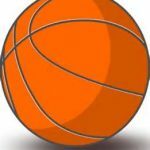 The boys play Clinton Prairie Friday night at T.C. 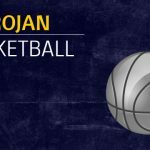 Due to the Lady Trojan’s participation in the Basketball Regional, the Boys JV/Varsity Basketball contest against Elwood scheduled for 6:00 PM on Saturday, February 13th has been adjusted to a 2:30 PM start time. The JV game will tip-off at 2:30 and will be followed by the Varsity contest.